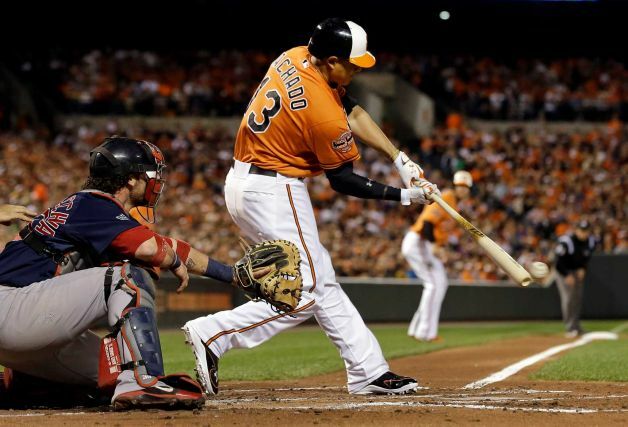 Last year the Boston Red Sox were knocked out of the playoffs on the last day of the season by the Baltimore Orioles. The Orioles finished the 2011 season with a record of 69 wins and 93 losses. The stunned Orioles who led the division at the beginning of September failed in an epic collapse losing 5 of 7 games to the Orioles in the last 10 games of the season. The failure cost Tony Francona his job and let to a bloodletting of veteran players, many who had helped lead the BoSox to two World Series titles. There was much blame cast around the Red Sox organization. GM Theo Epstein left to join the Cubs and it was revealed that players were drinking beer and eating fried chicken in the clubhouse during games during the collapse. The organization did not recover. Searching for a remedy the Red Sox opted to hire Bobby Valentine who had last managed the Mets’ before going to Japan where he became a legend in the Japanese Major Leagues. Valentine was known as a strict disciplinarian and with a two year deal in hand he wasted no time in laying down the rules to the rambunctious Red Sox clubhouse. In doing so he alienated himself from key players. The Red Sox lost players in the off season and suffered injuries. By mid-season it became apparent that the Red Sox were a lost cause. Tonight after having lost 9 of their last 10 and the previous six games the Sox were swept by the Yankees losing by a score of 14-2. The Sox finished the season in last place in the AL East with a record of 69-92. Only the Cleveland Indians and Minnesota Twins had worse records in the American League. It was the first time since 1965 that the Sox lost over 90 games in a season. It was a humiliating sequel to the worst collapse in league history. The word is that Valentine is done in Boston and if he is fired nobody will be surprised. 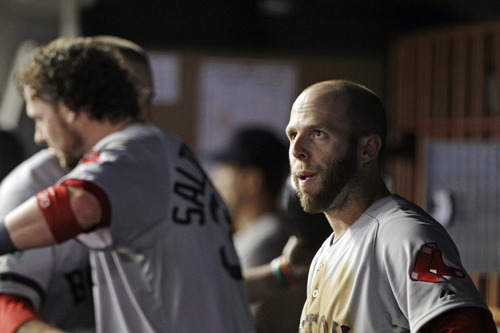 Valentine had been openly feuding with clubhouse leaders like Justin Pedrioa and had sent fan favorite Kevin Youkilis packing after accusing Youkilis of not giving his all. Valentine told Boston radio station WEEI Wednesday that “some of his coaches were not loyal to him and had undermined him. To me it seemed that the Red Sox management hired the wrong man for the club.It was a bad fit from the beginning made worse by Valentine’s refusal to listen to people that were familiar with the Red Sox clubhouse. In firing the popular Francona who had a bad two week stretch in September 2011 the Red Sox opened a Pandora’s Box of . It was an overreaction that ended up in disaster and the organization has payed for it. It is in complete disarray and I expect that it will take a lot for the Red Sox to get back to anything close to what they were during the Francona years. Valentine may be gone as early as today according to CBS Sports. Rumors swirl about ownership wanted to sell at least part of the team. Players are disgruntled and unless something remarkable happens they could lose even more of their leaders to free agency. There are a few months before the winter meetings and Spring Training but no matter who the Sox hire as manager the job to rebuild this team will be monumental. It can be done but my guess is that the Sox have another year or tow of humiliation in them before all the bloodletting is done. Tonight’s entry since it is already today will be Padre Steve’s Playoff Predictions for 2012. I’ve done pretty well the past couple of years so we’ll see what happens this year. Four games are left in the regular season and the Baltimore Orioles are tied with the perennial AL East favorite New York Yankees for the division. Last year at this time the Orioles were in last place but ruining the chances of the Red Sox but now they are tied for first with the Yankees. What a night to do it as the Orioles honored Hall of Fame 3rd Baseman and Orioles legend Brooks Robinson before the game. No expert would have predicted this but this but the plucky and determined Baltimore Orioles are threatening the Yankees in a very real way after 158 games. Today the Toronto Blue Jays defeated the Yankees and the Orioles defeated the Red Sox. With identical records of 91-67 the Birds and the Bombers are tied atop the American League East in a manner that no-one expected. The Orioles are now within a game of clinching a spot in the Wild Card Playoff and are even money to take the East against the Yankees. If the Orioles win tomorrow regardless of what happens with the Yankees they will clinch a spot as a Wild Card team. Who would have expected it? Name the players that have really came on to get the Orioles where they are? Most people can’t. Manny Machado? Last year I was watching him lead the Frederick Keys to the Advanced Single A Carolina League title in Kinston against the Indians. Chris Tillman? Last year not called up in September despite being on the 40 man roster. Nate McLouth, in Pittsburgh. Jim Thome? In Cleveland in order to get his 600th home run where so much of his career was made. Chris Davis? In AAA Norfolk. The list goes on and on. They are a real life version of the movie Major League Cleveland Indians. 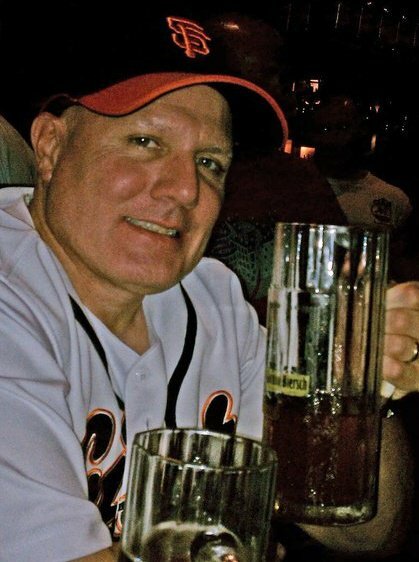 Personally I would love to see everyone that predicted the Orioles to finish last again eat a shitburger and for the Orioles to win it all. The Orioles are 72-0 when leading after 7 innings. They are 28-9 in one run games and have won 16 straight extra inning games. That is something that makes the Orioles something special, a tam that will defy the odds to win. Yes anything can happen but I think that this season is one that people will remember for a long time to come. The Orioles have not have a playoff appearance or winning season since 1997 and were predicted by most experts to finish last or next to last in the AL East this year. I have never bought that line. I thought back in April and May that this was a special team. It is a team on a mission, a team fixed on the next 9 innings. I think that is a sure fire way to win this thing. God this is fun. The Baltimore Orioles are one of the pleasant surprises of the first month of the 2012 baseball season. The team is winning they now are 16-9 and took two of three from the New York Yankees in the Bronx. In those three games Orioles pitchers held the Yankees to just 3 runs while the scored 13 runs in the series. 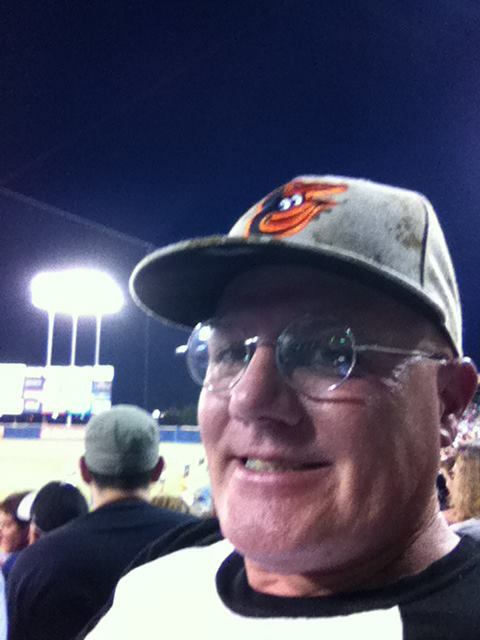 Earlier in the season the Yankees took three from the Orioles in Baltimore but two of those were in extra innings where in both cases the Orioles failed to score with runners in scoring position in the 9th and 10th innings. The Orioles pitchers are holding up well with the 4th best ERA in the Majors at 2.92 with their starters and relievers doing very well. Pitching has been a major problem for the Orioles the past few years and if the young pitchers, particularly Jake Arrieta who pitched an 8 inning shutout tonight continue to pitch well they O’s will make the American League East a much more interesting division this year. 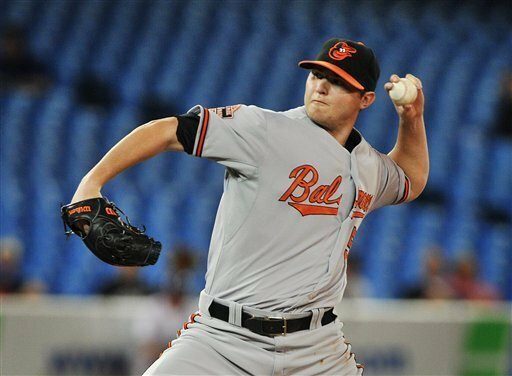 Now led by Jason Hamel (3-1 1.97 ERA) the Orioles starters are making some quality starts. With Jim Johnson as their closer and other relievers pitching well the team is much deeper than in years past. The Orioles also have hitting and are hitting with power, 3rd in the majors in home runs (33) and 6th in the majors for in slugging percentage (.446). The Orioles have a number of potential All Stars including former All Stars Adam Jones, Matt Wieters and Nick Markakis. Second Baseman Robert Andino is having a stellar start to his season as is Left Fielder Nolan Reimold. Shortstop J.J. Hardy and First Baseman Mark Reynolds are providing additional power in the lineup. At with a 7-5 record against their AL East rivals so far they are doing much better in the division. The are 6-1 against the AL Central and 3-3 against the West. 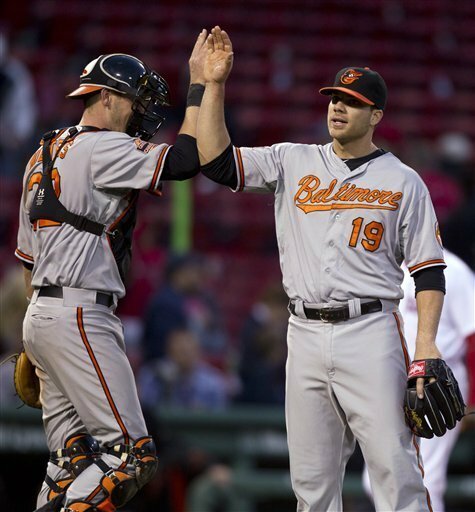 The Orioles head to Boston to begin a 3 game series with the Red Sox at Fenway beginning on Friday. They will then travel to play the red hot Texas Rangers in Arlington before returning home to face the AL East leading Tampa Bay Rays who I think are the best team in the division. Taking 2 of 3 from the Yankees, which included Manager Buck Showalter’s 1000th managerial win in New York was important. 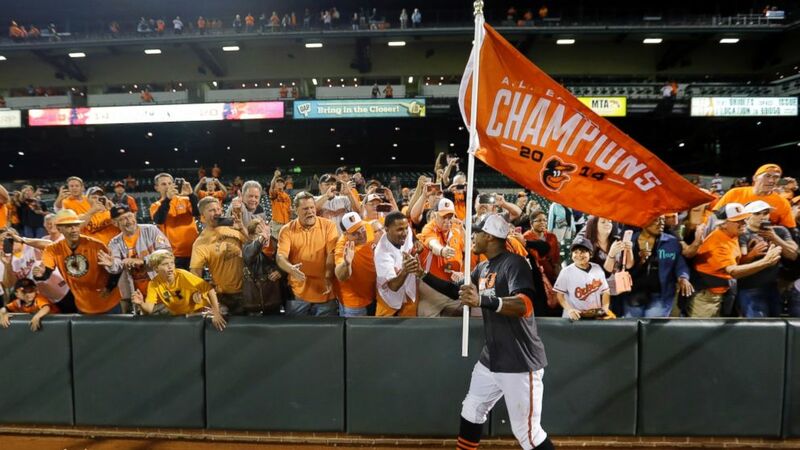 If the Orioles can continue what they are doing it will be an exciting year for all of us Orioles fans. The season is still young but this year I think is the year the Orioles become a real force in the AL East and the League. Yes it is really spring. Spring Training games begin Friday March 2nd and I am excited. I will be following the San Francisco Giants, Baltimore Orioles and Oakland Athletics closely. At the present time the only legitimate potential playoff contender among those three teams are the Giants. However despite the fact that the Orioles and A’s are in divisions which are now dominated by money and talent rich teams I still maintain some measure of hope that both teams will surprise us. I have been looking at the Orioles 40 man roster and it is not bad, especially if the pitchers that have potential rise to the occasion this year. The problem for the Orioles is that they reside in the American League East where the Yankees, Red Sox and Rays all are solid organizations. The one team of those three that I wonder about are the Red Sox because I am not convinced that they have solid pitching and that their position players are starting to age. The Yankees have a similar issue but I think are deeper. 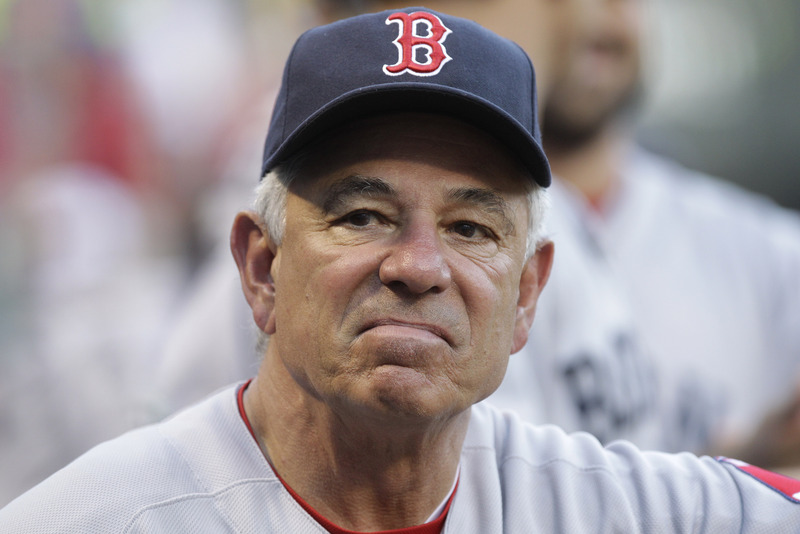 Likewise I am not sure if Bobby Valentine is the answer to the Red Sox leadership woes. The Yankees are aging as well but have both money and a deep farm system while the Rays under Joe Madden have been amazing in squeezing every last bit of performance from their young and talented team which is for the most part home grown. The Orioles biggest problem is owner Peter Angelos who has over his tenure in Baltimore killed the franchise while maximizing his profits. 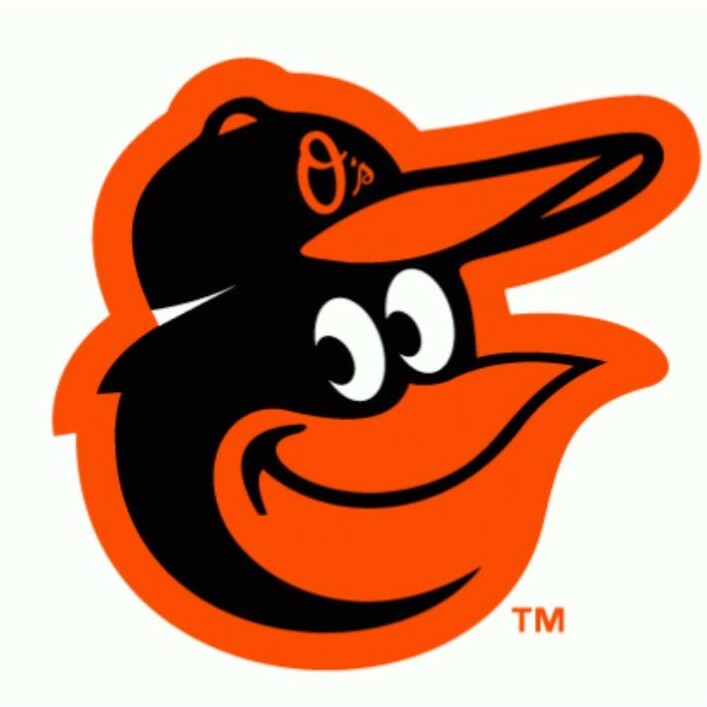 As an Orioles fan I hope that the team is able to do well enough to screw up the rest of the American League East and keep things interesting. I was thrilled last year when they O’s killed off the Red Sox in the final week and a half of the season. Likewise since I know a number of players on the team and in the minor leagues I really do want them to do well. The games begin tomorrow and while they count for nothing they do remind us that it will not be long before the games do mean something.